But then I remember, there’s no guarantee. I wish I had hard and fast scientific data. I don’t. But I do have two children. One girl, one boy. One a reader, one not. I read (or attempted to) to each of them when they were little. So why did one become a lifelong reader, and the other have absolutely no interest? Despite my repeated efforts – years of efforts – my son is not a reader. The little book pictured here is one of our very earliest attempts. You can see that it is well-worn. Looks well-loved, right? It did, actually, become a favorite chew toy. There were a couple of glimmers of hope through the years. He seemed to enjoy Captain Underpants. Yay, boy humor. OK, I could roll with that. We bought the entire series, and he even dragged them around when we went out to eat or to an appointment. A few years later, I was again encouraged when he discovered Lemony Snicket and the Series of Unfortunate Events. But that was about it. From then on, I don’t think he read many other books except those that were required in school. We subscribed to Time magazine and National Geographic and Sports Illustrated for Teens, and I hoped the shorter non-fiction might appeal to him. Mmm, not so much. When he was in high school, I tried to read the required books, too, so that I could talk to him about them and make sure he was understanding and processing them. He was. It wasn’t that he couldn’t read. He simply didn’t enjoy it. Unlike my daughter, my son did not entertain himself for hours lost in imaginary play. He didn’t work puzzles and create elaborate set-ups with Legos or Playmobile sets the way my daughter did. 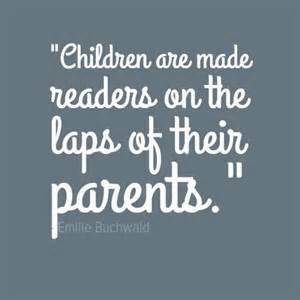 For a reader/writer mom, this is hard. I can gnash my teeth and lament, “where did I go wrong?” But the fact is, it was out of my control. He needed more action, more stimulation. In grade school and middle school he played soccer and tennis and baseball and basketball. His dad tried to get him to play golf, and that didn’t work out. Too slow for this kid. He played soccer and tennis into high school, and plays tennis in college. Lots of action, constant running and movement. We joke about whether he’s ever stepped foot inside the campus library, or could even identify the building (he can). And, yes, he can read and write, but it’s not his personality to sit and read for enjoyment. Not his thing. Never has been. His dad isn’t a reader, either. So, I’m thinking maybe it’s genetic. He just didn’t get the reading gene! So here’s my pet peeve – I mean public service offering – for the day. As a writer with a degree in journalism, I do some kind of auto-cringe thing when I see misspelled words and incorrect word usage (as in your when it should be you’re or it’s when it should be its) in a written piece that’s being distributed in public. I can’t help it. When I was in J-school, the Associated Press Stylebook was The Bible. We studied it, memorized it, lived by it. 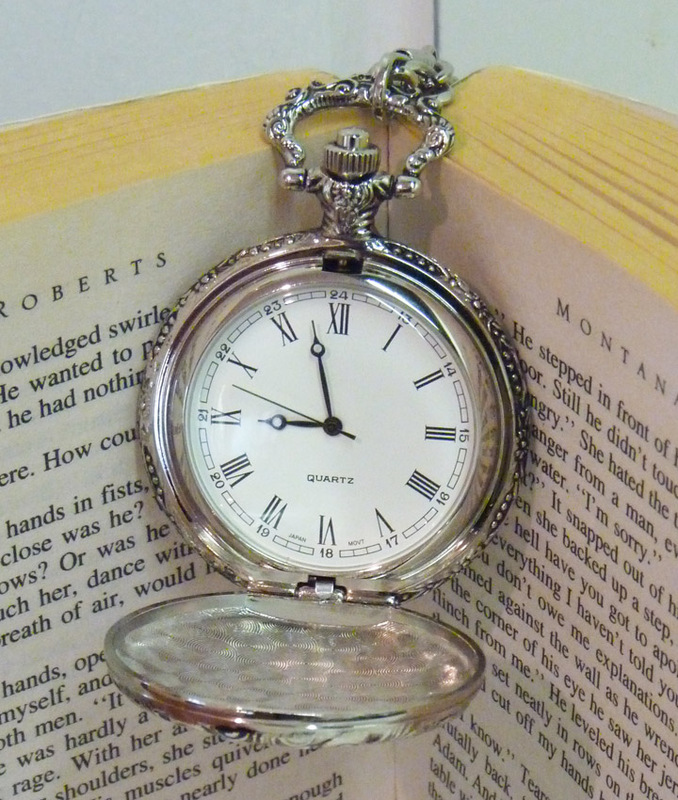 As an author, I still use it today. Of course I still have my trusty Webster’s dictionary, and Strunk & White’s Elements of Style, along with a smattering of other editing books and style guides. Mistakes happen. We all know that. And they are a hundred percent easier to spot once they’re distributed, or in print. That’s a given. My issue today is the fierceness with which some people cling to an incorrect usage. It’s as if they’ve seen something spelled incorrectly (think alot) for so long, that they bought into it, and now insist that it become a legitimate “form” of the word! I recently offered a polite correction on a Facebook feed because I genuinely do want to help other writers when I can. Well, let’s just say my efforts weren’t appreciated. There’s no E after the G. I double-checked the AP Stylebook. Now some dictionaries may have acquiesced to the “other acceptable forms” concept, but I also went and looked inside several books on my shelves published by famous authors. Guess what? 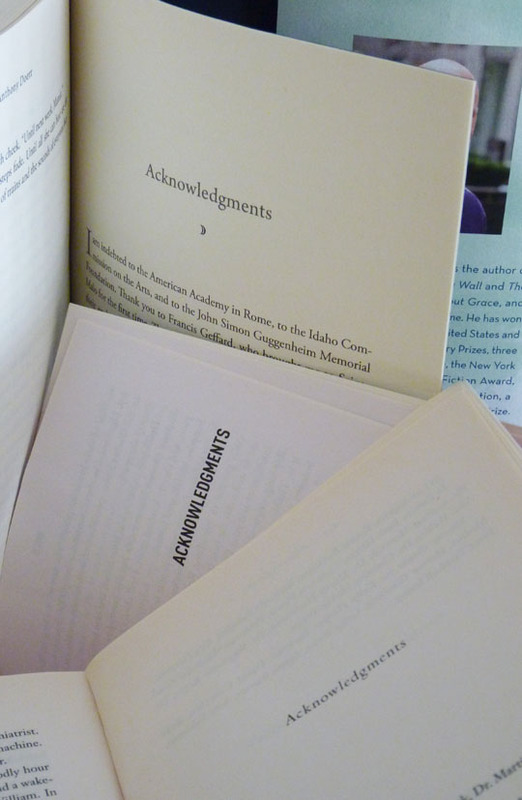 Anthony Doerr, Nora Roberts, John Irving, Barbara Kingsolver, Jodi Picoult, Jan Karon, Rebecca Wells, Nora Ephron, and more all spell acknowledgments the same way – without the extra E.
Perhaps acknowledgments is the preferred way of spelling the word.